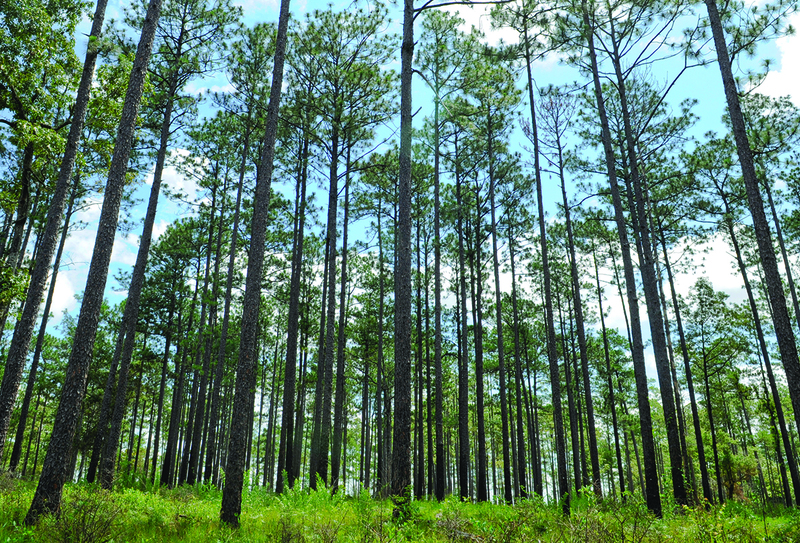 The Auburn University School of Forestry and Wildlife Sciences has launched an online graduate certificate program developed for professionals to advance their knowledge about restoration ecology. 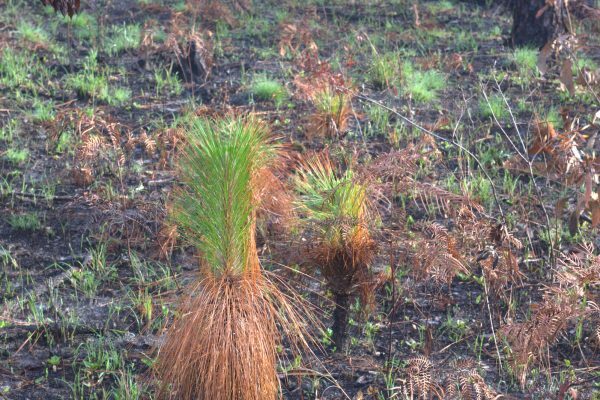 As many native ecosystems have been altered, damaged and even destroyed, making ecosystem restoration and management decisions has become a critical part of how we respond to land management choices. “This certificate will provide an essential understanding of ecological restoration best practices for the rehabilitation of degraded forests and other wildlife habitat,” said Westervelt Ecological Services Southeast Region Director John Wigginton, also recognized as a Certified Ecological Restoration Practitioner by the Society of Ecological Restoration. The Restoration Ecology certificate program is designed to help students hone their communication and critical thinking skills while gaining a better understanding of terrestrial ecosystems and the processes and practices that are relevant to their restoration. “Whether you are a private landowner, manage property for business, government or a land trust, or are an environmental educator; a graduate certificate in Restoration Ecology will complement your professional skills or position you to transition to graduate school,” said Becky Barlow, professor and coordinator of the Restoration Ecology certificate program. “Online certificate programs support graduate-level education for both non-residential and non-traditional students who would like to advance their knowledge and careers, while still remaining accessible to their employers and families,” said Janaki Alavalapati, dean of the School of Forestry and Wildlife Sciences. As part of their coursework, students in the certificate program will also have an opportunity to develop unique projects that showcase their academic and real-world experience. These projects may be used to support the students’ academic area of interest, signature career/field experience, career interests and goals for professional marketability. 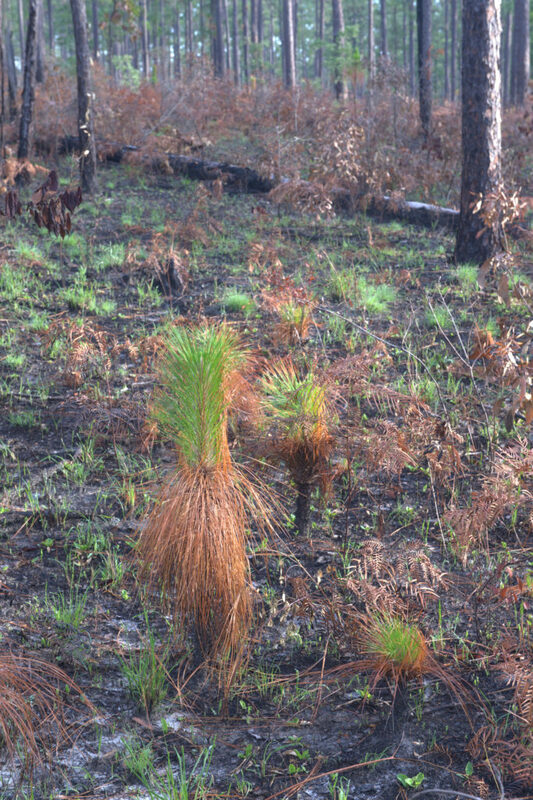 More information about the certificate is available online at https://sfws.auburn.edu/online-professional-graduate-certificate-programs/restoration-ecology/.